Resources »	In-House Insider Articles » ILANZ conference 2019 - Registrations Now Open! This year we will be taking a bird’s eye view of the in-house legal profession as we scan the current landscape and the horizon beyond. The wingspan of the in-house lawyer spreads beyond legal opinion to the role of trusted advisor and strategic contributor. 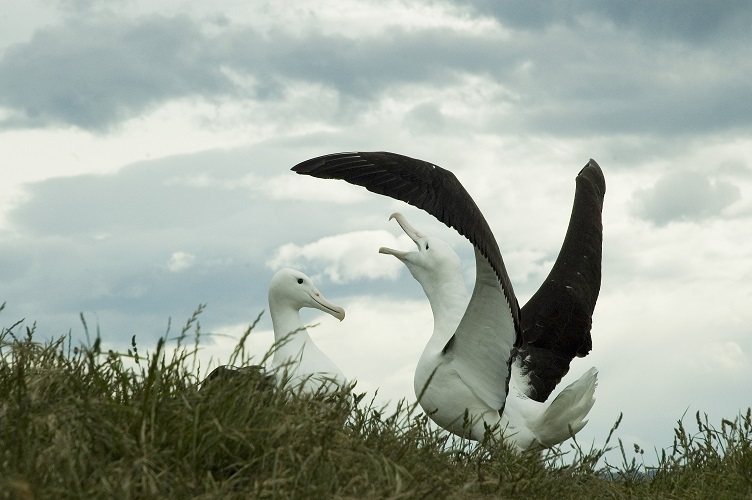 Like the mighty albatross, the in-house lawyer needs excellent navigational skills to ensure they achieve optimal results and stay out of choppy waters. We are delighted to announce keynote speakers Shamubeel Eaqub,Economist, author, media commentator, Grevis Beard, Co-Founder & Director, Worklogic and Nicola Brown, efficiency, organisational and executive coach. For more details about the conference programme, click here. We warmly welcome our MC for 2019, Ward Kamo. ILANZ has secured some favourable accommodation rates at Distinction Dunedin Hotel, Scenic Hotel Dunedin City and Scenic Hotel Southern Cross. There are multiple travel and flight options available to Dunedin from all around New Zealand. Book early to take advantage of these accommodation deals. This is the largest gathering of in-house lawyers in New Zealand with a customised programme of professional learning designed by in-house lawyers for in-house lawyers. A great opportunity to share ideas and discuss challenges with fellow in-house counsel and to learn from each other while building your professional networks within the profession. You can meet a substantial proportion of your CPD requirements for the year at one event and maximise your valuable time out of the office. To be updated on best practice and recent developments affecting you and your organisation, that will enable you to take what you've learned back to the office and put it into immediate use. To celebrate the valuable contribution made by the in-house legal profession. Join us on the Wednesday evening at the Distinction Hotel, Dunedin for a welcome drink and the opportunity to meet your fellow conference participants. 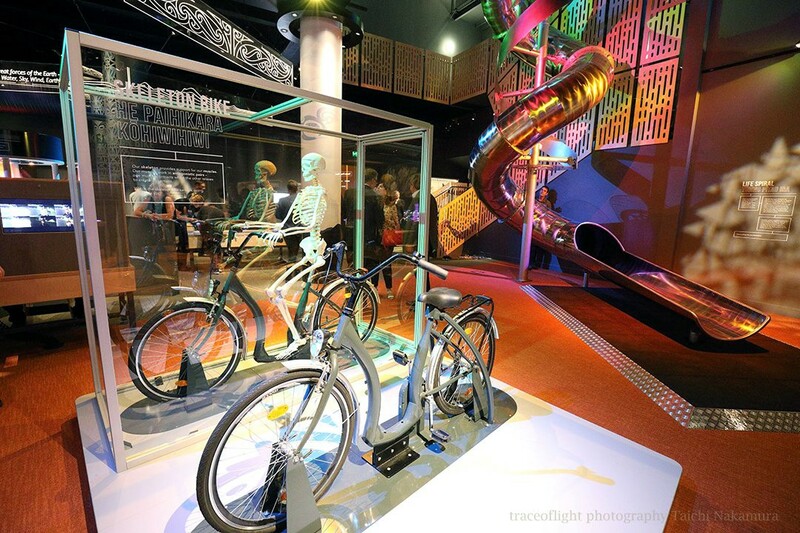 On the Thursday evening, we will be heading to the Otago Museum for an evening of entertainment, activities, great food, and ample opportunity for catching up with your peers and making new connections. On Friday night we will celebrate with the Niche Gala Dinner and Awards Ceremony at the iconic Dunedin Town Hall. 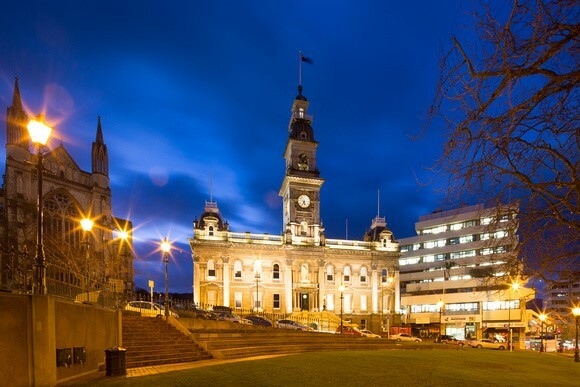 There will be a pre-dinner drink in the lobby of the Dunedin Town Hall from 6.45pm. This year the dinner has a masquerade theme - you are welcome to come in black tie or evening gown, business suit or cocktail wear and accessorise with a mask - be it as simple or elaborate as you see fit. We know many budgets are under pressure and we encourage you to apply for one of our complimentary conference registrations, for more information, click here. We look forward to welcoming you to Dunedin and invite you to register now to avoid missing the New Zealand in-house legal conference for 2019: Te Tiro Iho a Te Manu - Bird's Eye View. 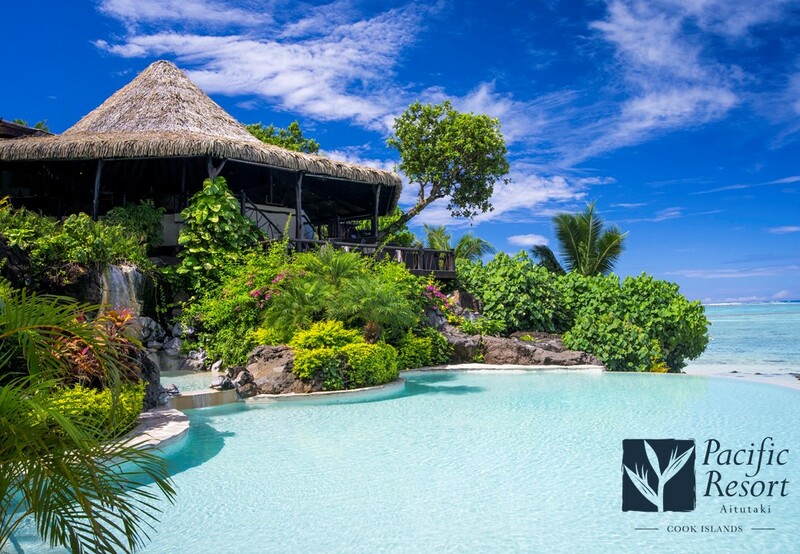 If you are an ILANZ member and register for conference before 30 March 2019 you will go into the draw to win 5 nights in a Premium Beachfront Bungalow at Pacific Resort Aitutaki*. Travel validity is 1 November 2019 to 31 May 2020 (blackout dates from 23 Dec 2019 to 6 Jan 2020) (all courtesy of our generous sponsor Pacific Resorts). Go to www.pacificresort.com to picture yourself at Pacific Resort Aitutaki. Airfares are the responsibility of the winner but a contribution towards flights between New Zealand and Aitutaki will also be provided by ILANZ as part of the prize package (either as direct payment or a cash contribution towards flights of up to $1,500).